The Island Of Dr. Moreau was written by Joseph Silva. 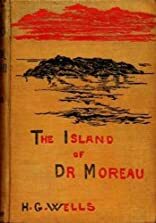 The Island Of Dr. Moreau was published by Ace Book Paperback Original #37421. About Joseph Silva (Author) : Joseph Silva is a published author. 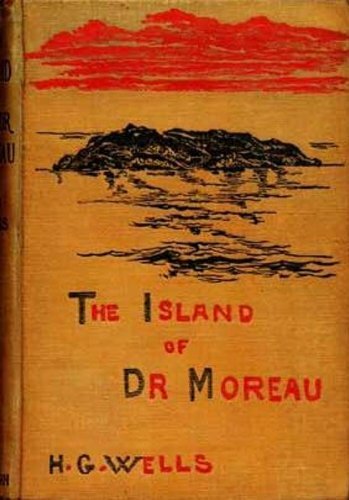 A published credit of Joseph Silva is Island of Dr.Moreau.